Ionarts: Forbes Classical CD Of The Week: Lose Your Heart In Heidelberg's Spark-Plug Haydn! Forbes Classical CD Of The Week: Lose Your Heart In Heidelberg's Spark-Plug Haydn! 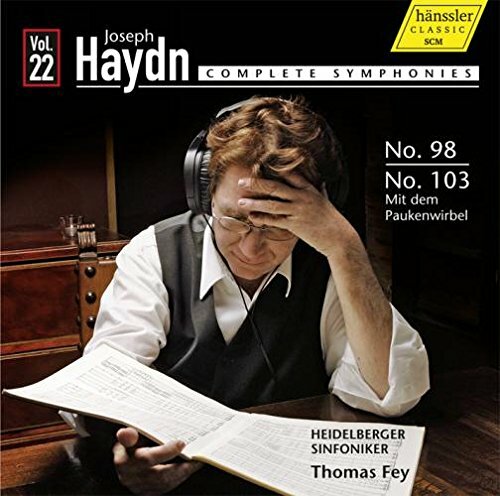 -> Classical CD Of The Week: Lose Your Heart In Heidelberg's Spark-Plug Haydn!